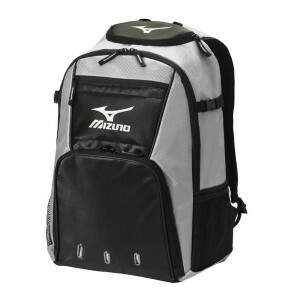 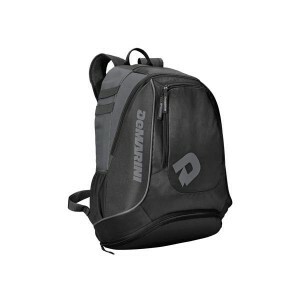 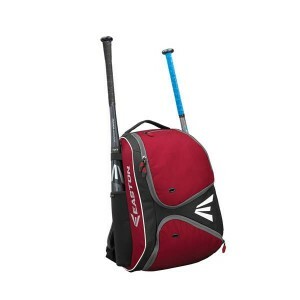 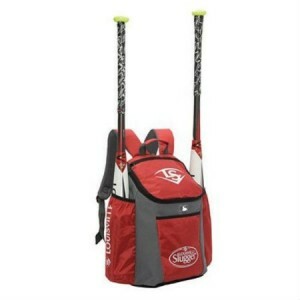 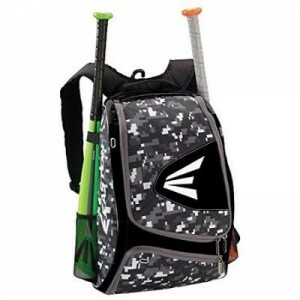 Emmsee Sportswear sells Back Packs for Baseball, Softball and T-Ball online and in-store. 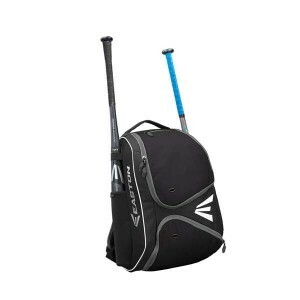 The Brands stocked is Easton and DeMarini. 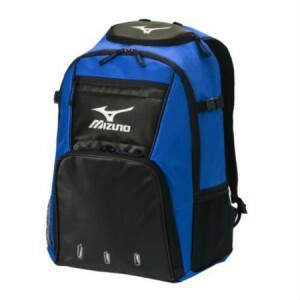 Easton E210BP BackpackDelivery Australia wideBlackA medium sized back pack large enough to hold your..
Louisville Slugger EB Series 3 Stick Back PackWe deliver Australia wideRedSpacious storage with larg..
Mizuno Organizer G4 Bat Pack(Royal)We deliver Australia wideColor:RoyalJ Hook Fence Clip: Hang your ..